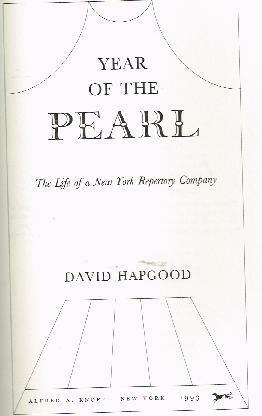 "The Pearl Theatre Company, commonly referred to as the Pearl Theatre, is a theatre in New York City. It was established in 1984. 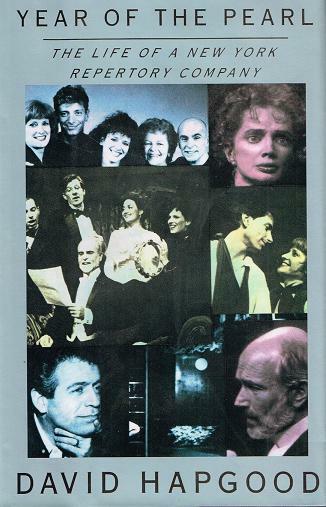 The company focuses on producing classic works performed by their resident acting company. In 2012, the company moved into a 160-seat theatre at 555 West 42nd St in Manhattan, their first permanent home in company history."